Polycystic Ovarian Syndrome (PCOS) is a hormonal condition which affects 1 in 10 women, however, it is still often misdiagnosed or misunderstood, leading many women to suffer in silence. 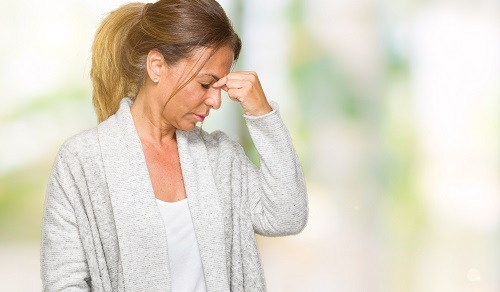 Whether you have just been diagnosed with PCOS or have been dealing with your condition for years, there are a number of things which can help manage and reduce symptoms, including bio-identical hormone replacement therapy and nutrition. Here are some of the foods to eat with PCOS and some to avoid! Remember, before you change your diet or lifestyle to treat PCOS symptoms, it is always best to consult a hormone specialist for a diagnosis and advice. 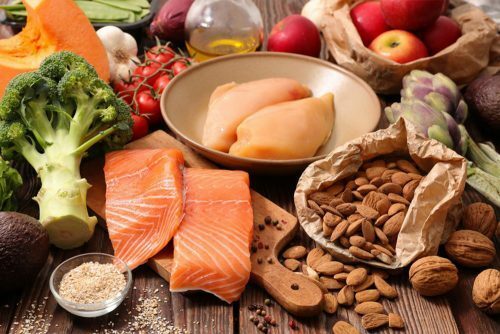 With hormonal conditions, there is very rarely a ‘one size fits all’ solution, and proper testing can help determine which diet may be best suited to your specific hormone levels. Whilst nutrition may not be the full solution, studies have shown that if a patient with PCOS loses weight then their symptoms will improve. 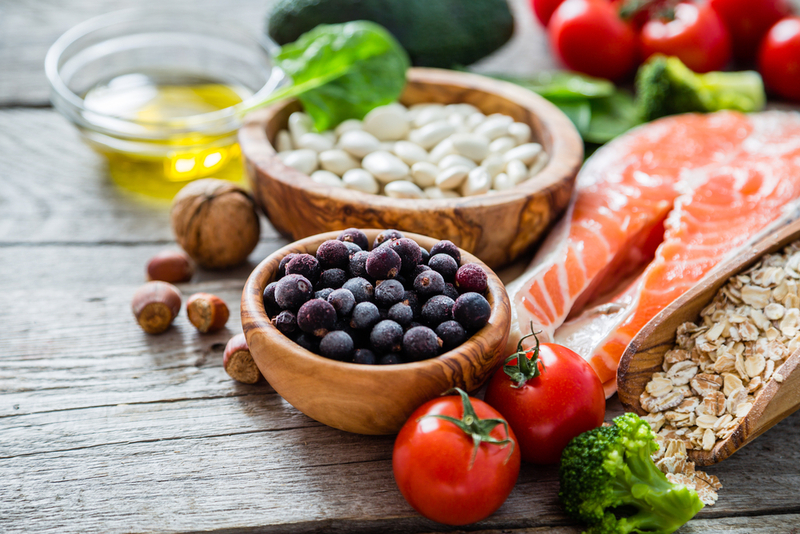 Diet and nutrition play a huge role in weight management, and therefore paying attention to what you eat and adapting it accordingly could help PCOS symptoms. Many women with this specific disorder find that a low carb, high protein diet is very effective for weight loss with PCOS. 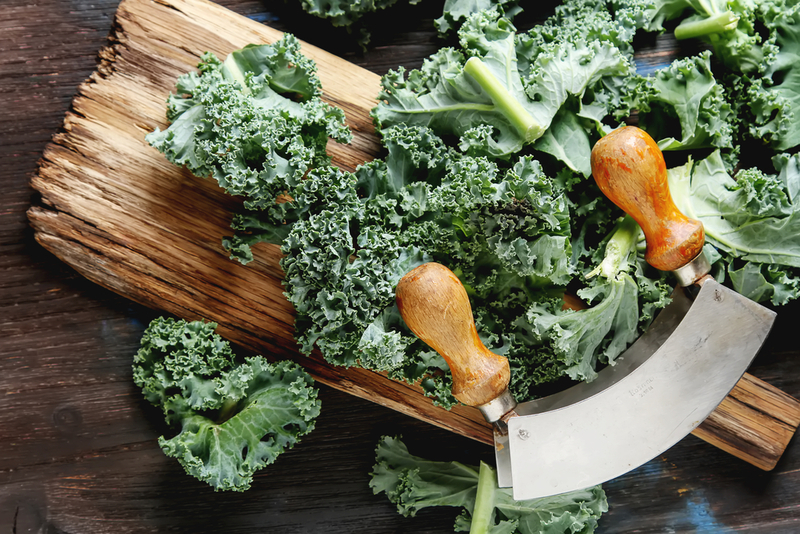 It’s not just about weight, however, as the nutrients you consume can have a direct impact on your hormone production and therefore eating certain nutrients can help alleviate symptoms at a hormonal level. When thinking about what foods to eat with PCOS, it’s important to consider every aspect of your diet from breakfast through to dinner, to ensure you’re eating a balanced diet and keeping plenty of variety, which can make healthy eating much easier to stick to. If you have been diagnosed with PCOS then pay attention to adding these foods to your diet! If you want to know more about the link between Vitamin D and PCOS check out this fantastic article from the PCOS Diet Support website. Eating lean meat is essential for any healthy diet, and although it may be pricier than its high-fat alternatives, this extra cost can be well worth it. This is especially true for PCOS suffers, who may find weight loss more difficult due to hormonal imbalances. Eating grass-fed, organic, meat is just as important as keeping an eye on the fat content of your food. Non-organic meat usually contains higher levels of hormones, which are given to the livestock, and this can directly impact human hormone levels. Organic meat on the other hand usually has much lower levels of animal hormones, making it safer to eat if you are experiencing a hormonal imbalance. Before you run screaming the other way, fat is not the enemy! 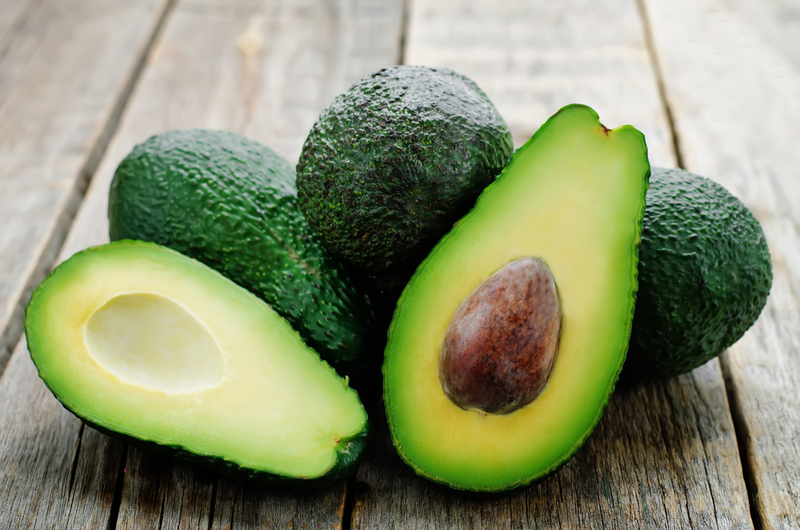 There are many healthy fats that you can enjoy in your diet, from avocados to oily fish, and these are incredibly important for eating with PCOS. Healthy fats are a source of essential fatty acids, which are key components in the maintenance of cell walls. Not only that, but they are key for the proper balancing of your hormones, as well as controlling your weight. All of this helps increase your chance of getting pregnant, and once you are essential fatty acids continue to play a large role. For instance, they help support a healthy circulatory system and nervous system! You can find out more about the role of essential fatty acids during pregnancy here. Ok, so this might be a broad category but you can find a list of the top ten high antioxidant foods here. 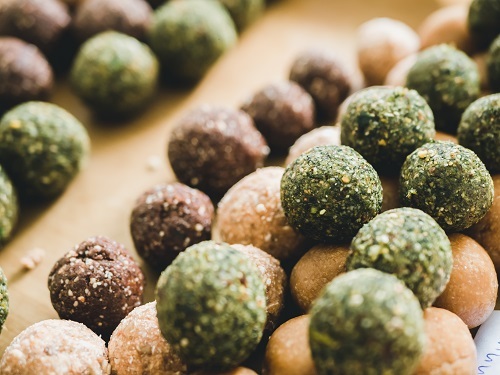 These include Goji Berries, blue berries, dark chocolate and pecans, all of which have high levels of anti-oxidants in them. Whilst these foods are all very important for a healthy diet in any situation, if you have PCOS they take on an even bigger significance. 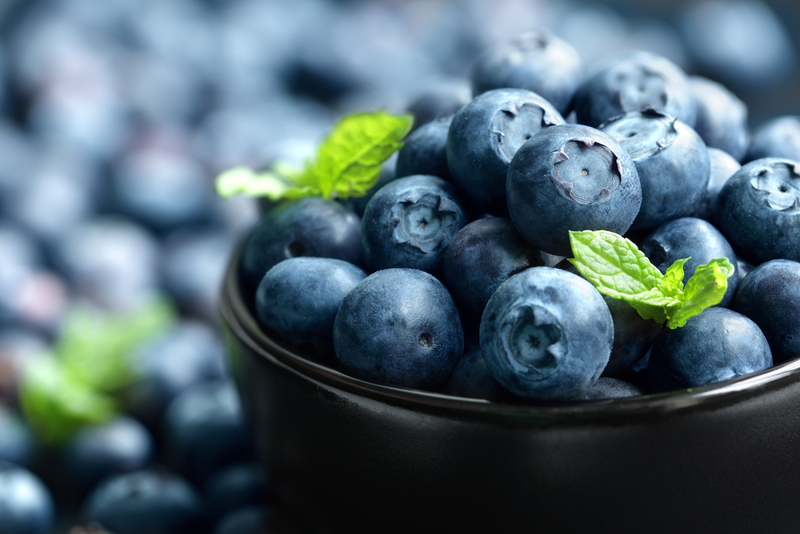 Women with PCOS have been shown to have a higher level of oxidative stress, which can then be combatted by eating higher levels of antioxidants in our diet. When choosing these foods, it is important to look at them in relation to their glycaemic index (GI) as some fruits can cause a spike in blood sugar levels which can have implications for diabetes caused by PCOS. Women who suffer from PCOS are four times more likely to develop type 2 diabetes, and wholegrains contain high levels of fibre which can help manage insulin levels. High fibre foods, such as oats, beans, nuts, dried fruit or wholegrain rice, are slow release carbohydrates. This means that they release sugar into the blood at a slower, more regular pace, and are therefore less likely to cause the spikes in blood sugar levels associated with type 2 diabetes. Processed foods tend to have a higher Glycaemic Index (GI), which is directly linked to insulin production and diabetes. As already mentioned, women with PCOS are much more likely to develop diabetes, and therefore it is very important to avoid high GI foods, which are likely to result in a spike in your blood sugars. 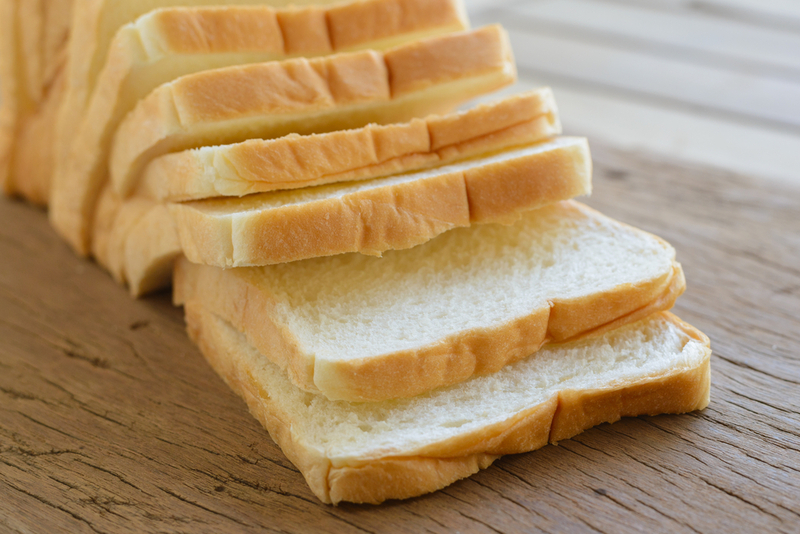 This includes processed foods, such as biscuits, cakes and ready meals, but also covers carbohydrates such as white potatoes, white bread and white rice. To understand why you should avoid dairy with PCOS you need to understand the role of Insulin Growth Factor 1 (IGF-1). This article has a fantastic explanation, but to summarise IGF-1 mimics the structure and role of insulin in your body, and women with PCOS have been shown to have much higher levels of IGF-1 than other people. The IGF-1 which is found in cow’s milk products has the exact same structure as human IFG-1 and therefore further increases these levels in your body! We’ve already established that ‘healthy fats’ can play a positive role in PCOS management and the opposite is true for ‘bad fats’. 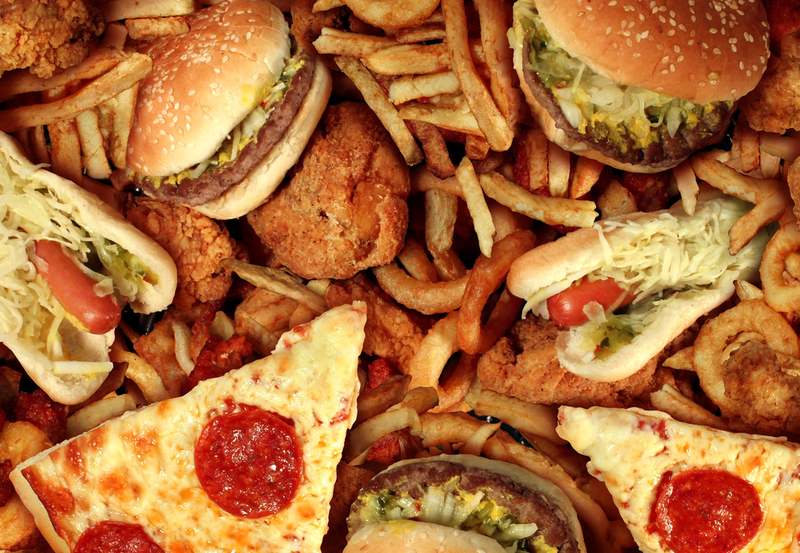 Foods which have saturated or hydrogenated fats in, include dairy products such as cream or cheese and fatty red meats, as well as processed or fried foods. These unhealthy fats can increase estrogen production, which can make your PCOS symptoms worse, and can lead to weight gain which can also worsen symptoms. Women with PCOS tend to have higher than normal estrogen levels, otherwise known as estrogen dominance. Soy products have been shown to increase estrogen levels, which is great for anyone with low estrogen but can be detrimental for those with PCOS or other estrogen dominant conditions. Whilst there is still some debate about the impact of soy on estrogen levels, it is worth considering cutting out soy products if you are suffering from PCOS. 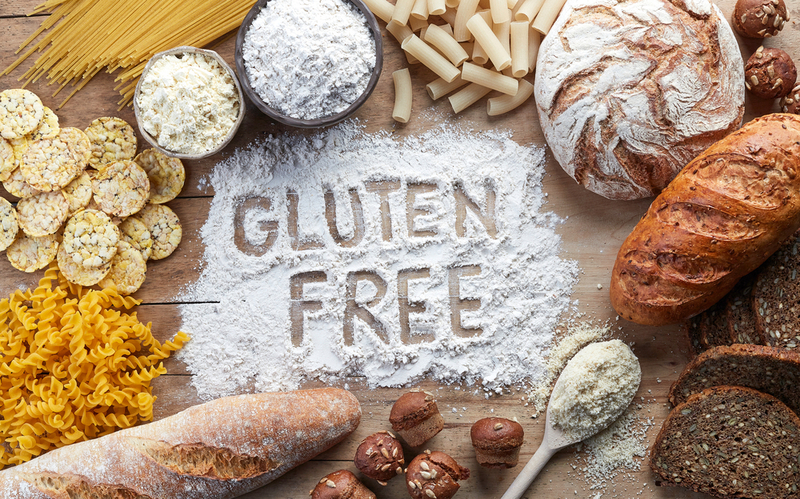 Although having this conditions doesn’t make you gluten intolerant, many women with the condition are advised to cut it from their diet when they look at the different foods to eat with PCOS. This is because gluten can lead to inflammation which can lead to insulin resistance and increase your risk of developing diabetes. Those with higher levels of inflammation have also been shown to have excess androgen production, which can contribute to weight gain and irregular menstruation, both of which are common symptoms of PCOS. To find out more about the benefit of an anti-inflammatory diet with PCOS go here. Bio-identical hormone replacement therapy (BHRT) for example can be an excellent option for managing or even getting rid of PCOS symptoms. Bio-identical hormones, as the name suggests, are structurally identical to your own hormones and are derived from plants. Following careful diagnosis and study of your hormone test results, a BHRT specialist can prescribe the exact levels of hormones needed to help balance your endocrine system. 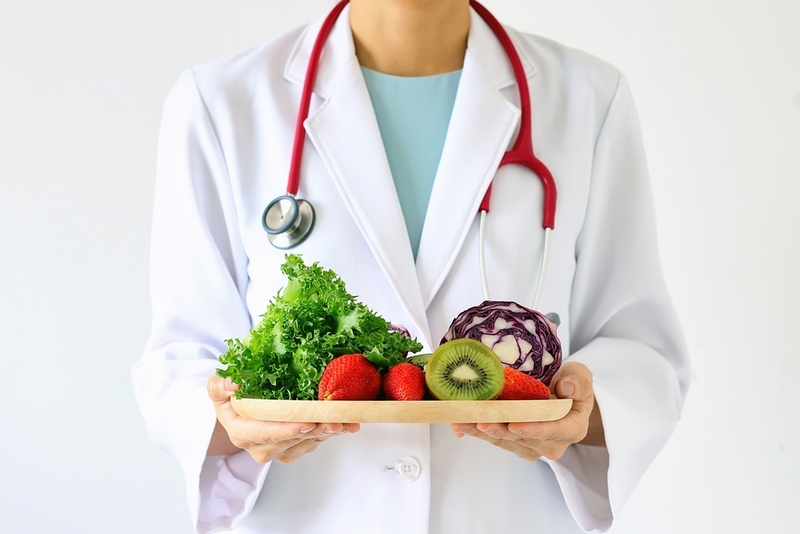 At the very least, in addition to adapting your diet, it is always advisable to seek out specialist advice and explore all of your options from a nutrition and a medical perspective.